This year might be the year that the Apple TV gets its time in the spotlight. The Apple TV might have been called a hobby project by Steve Jobs but it has brought Apple quite a size revenue over the years. 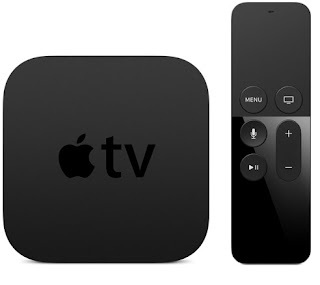 Well this year the Apple TV has gotten a much revamped with its own operating system, the tvOS , with support for apps. The UX on the Apple TV has been improved with Apple adopting Voice Control as a way of navigating and finding content. Siri on the Apple TV allows for more natural language interaction which could allow a user search for episodes of his favourite TV Shows with specific guest actors in it. The Apple TV would also support games in addition to streaming apps. 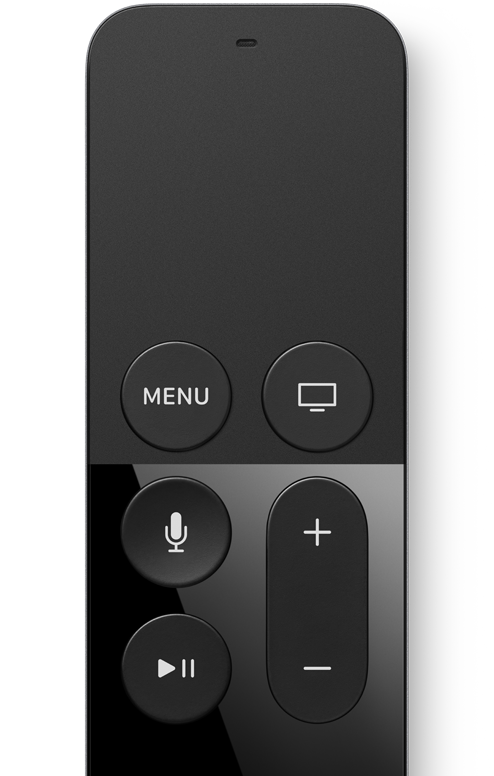 The smart remote for the Apple TV packs a touch surface which allows the remote to double as a game controller, microphones and motion sensors. The Apple TV which is powered by a 64 bit A8 processor is just a few millimeters bigger than the previous generation of Apple TV and comes Ethernet, Bluetooth 4.0, Wi-Fi and HDMI for connectivity. The Apple TV would retail at $149 for the 32GB version and $199 for the 64GB version when it goes on sale in October.